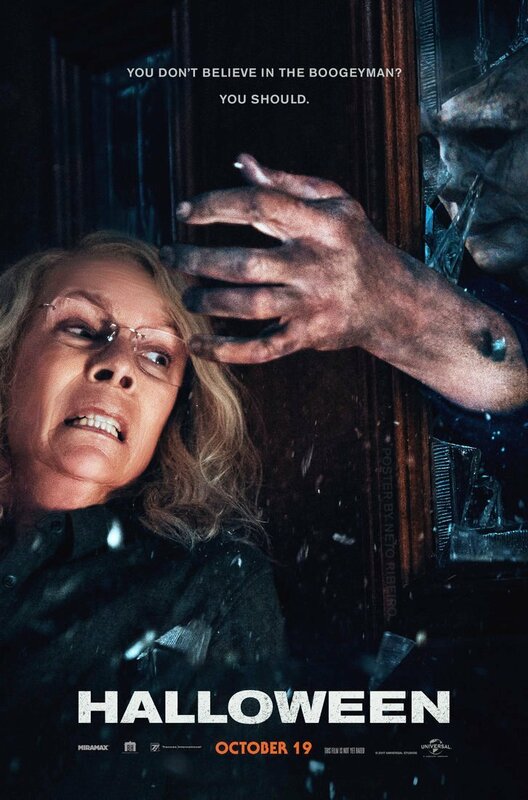 After much teasing during the week, the first full trailer for director David Gordon Green's Halloween has arrived. 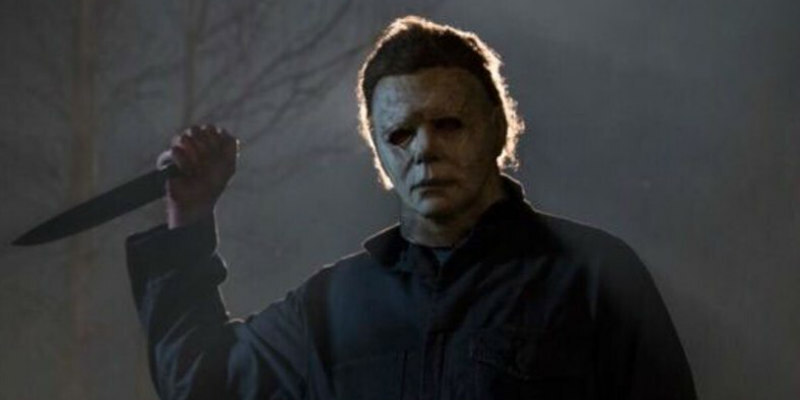 40 years after THAT night in 1978, Michael Myers (played by original star Nick Castle and stunt performer James Jude Courtney) has escaped from a mental institute once again and is heading home to Haddonfield for another go at Laurie Strode (Jamie Lee Curtis), who has been preparing herself for his return. As an in-joke in the trailer references, this one ignores the many sequels and their various timelines, so there's no family connection between Michael and Laurie here. The film also stars Judy Greer, Will Patton, Virginia Gardner, Andi Matichak and Omar J. Dorsey. John Carpenter executive produces and is set to compose a new score. Halloween is in UK/ROI cinemas October 19th. Check out the trailer below and let us know your thoughts.